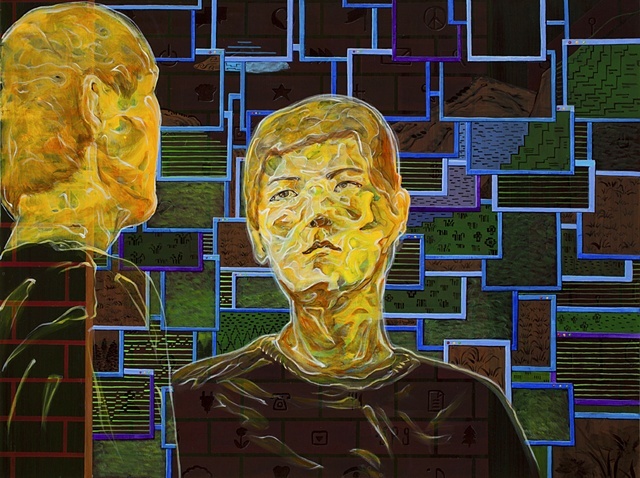 Influenced by pop culture and social media platforms, Xi Zhang mines material for his art from what he refers to as “twenty-first century DNA”--Facebook, video games, advertisements, and Google searches. 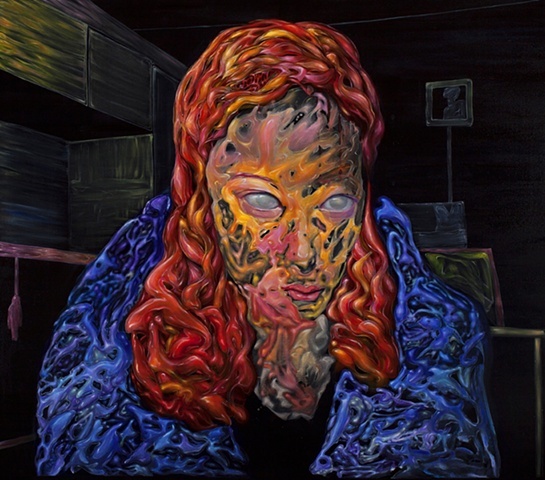 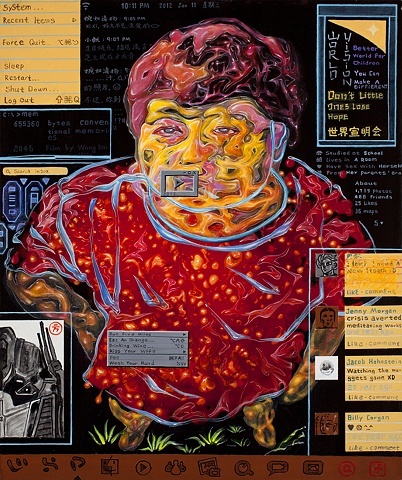 He combines an eye-popping palette with traditional oil painting techniques to examine how modern identities and relationships become disjointed in our frenetic, digital world. 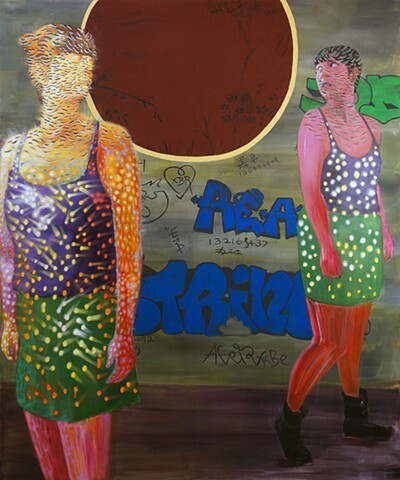 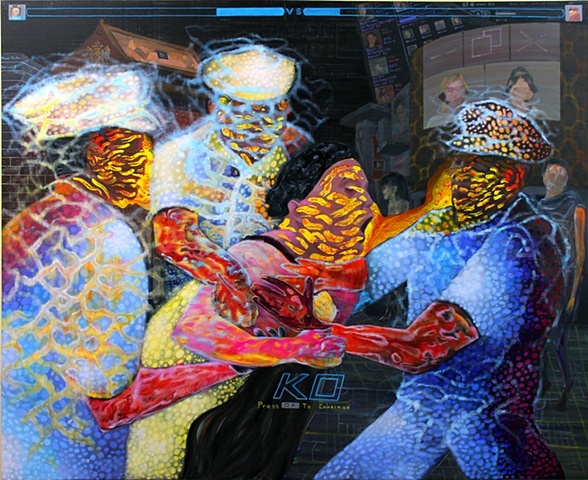 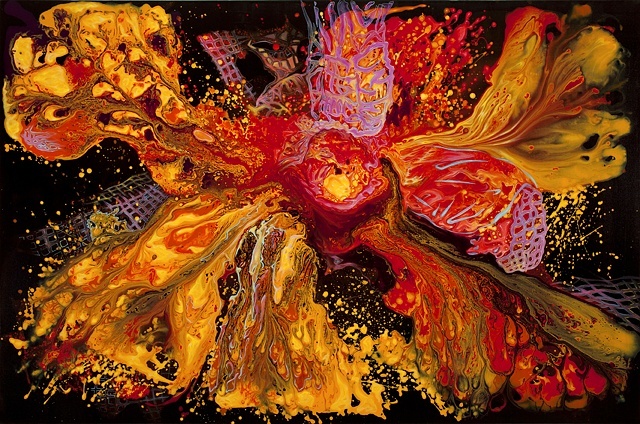 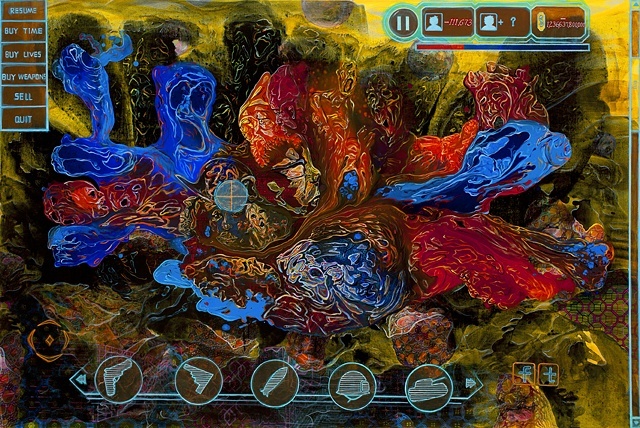 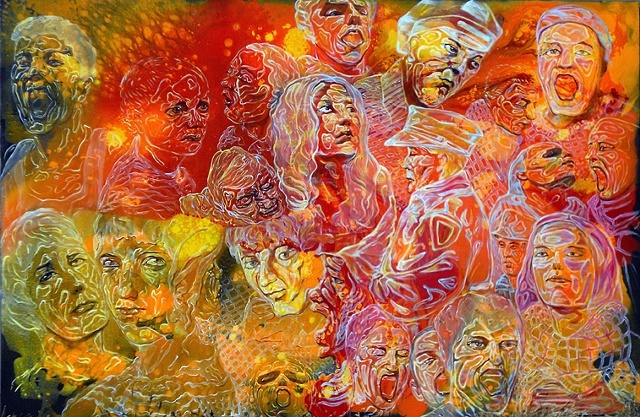 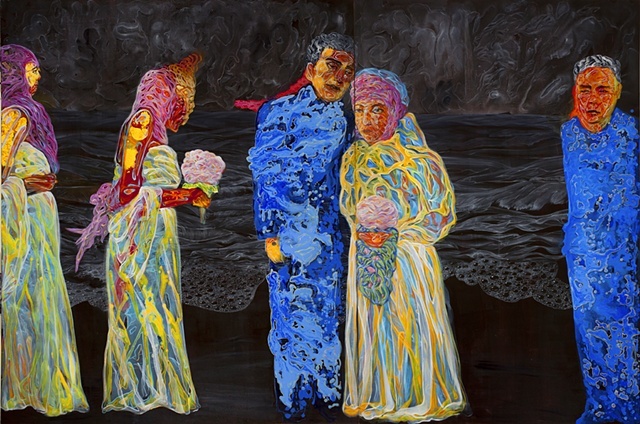 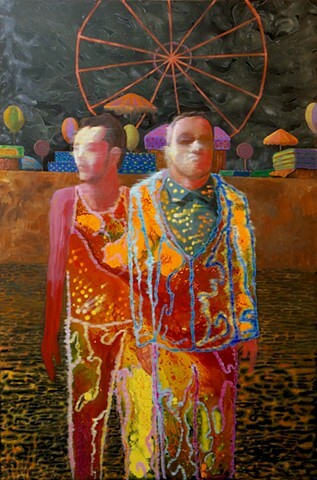 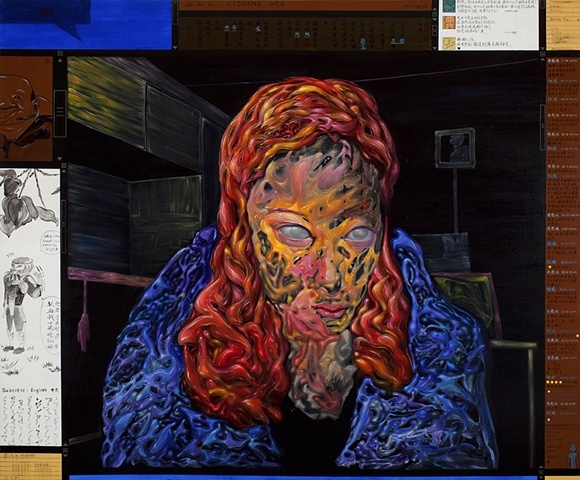 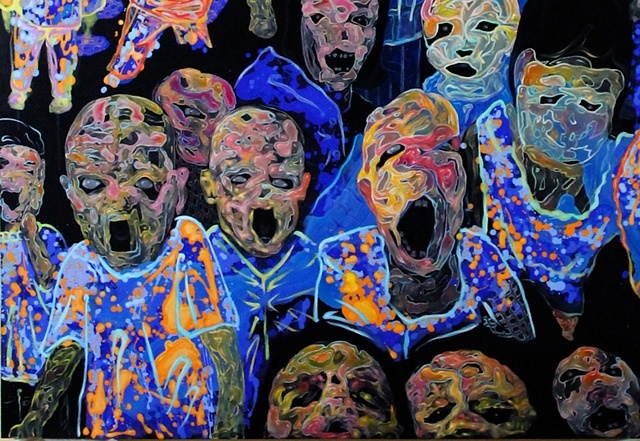 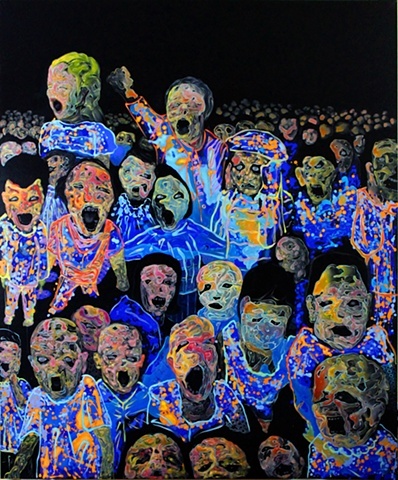 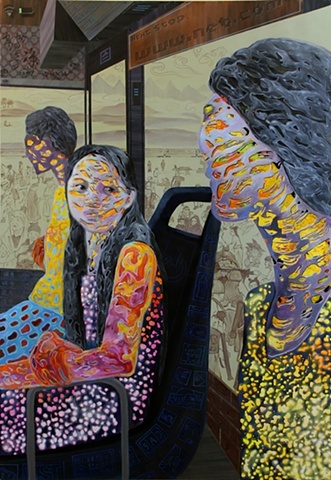 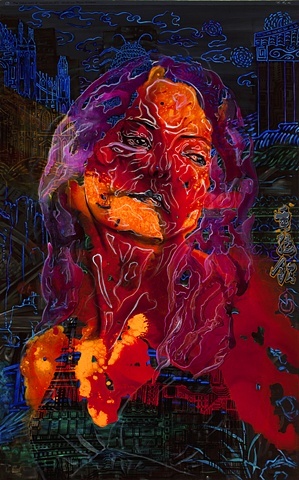 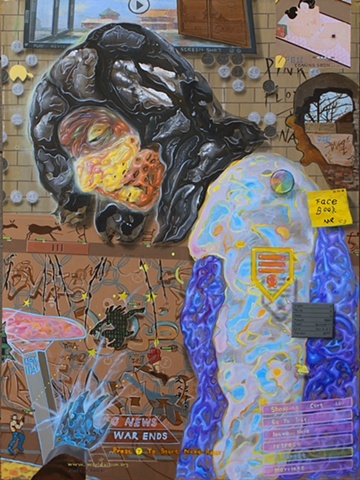 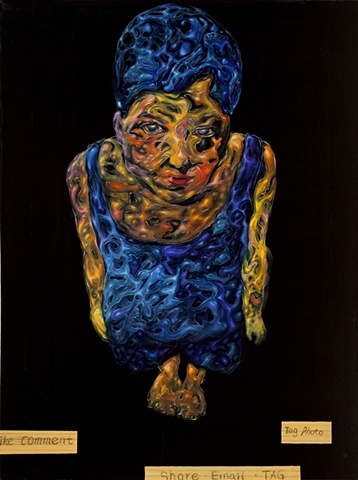 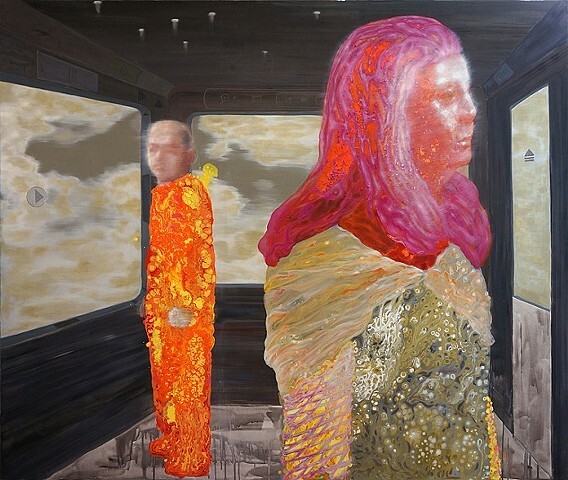 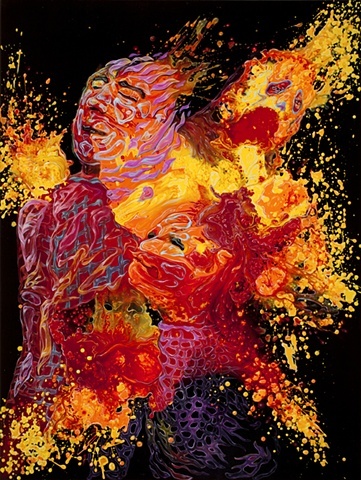 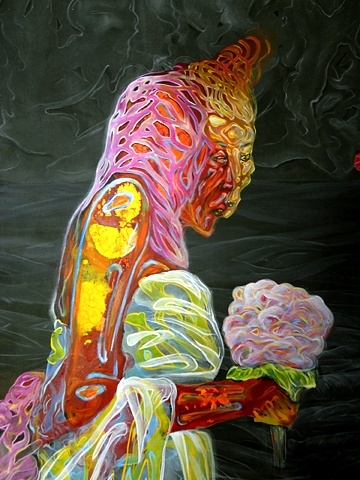 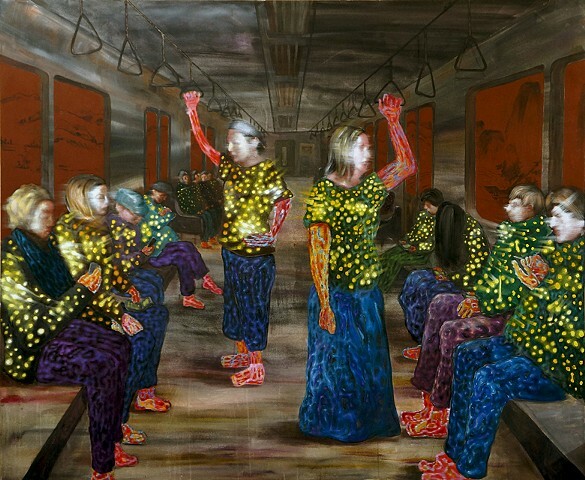 Zhang’s creations comment on the mind-altering effects of contemporary society’s addiction to technology, echoing the psychedelic art of the 1960s.